Although the Bronts have long fascinated readers of fiction and biography, their poetry was all too little known until this pioneering selection by Stevie Davies, the novelist and critic. 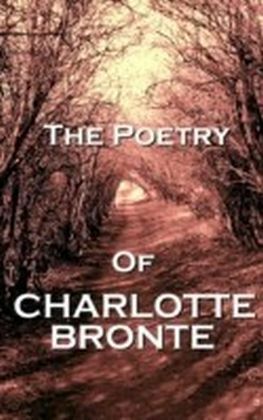 Charlotte (1816-1855) is certainly a competent poet, and Anne (1820-1849) developed a distinctive voice, while Emily (1818-1848) is one of the great women poets in English. 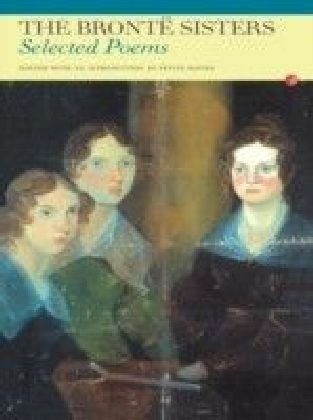 Read together with their novels, the poems movingly elucidate the ideas around which the narratives revolve. 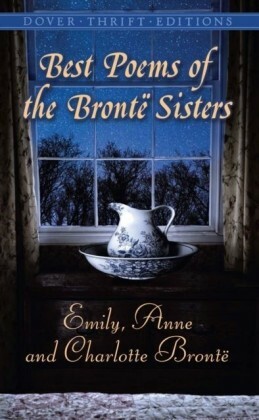 And they surprise us out of our conventional notions of the sisters' personalities: Emily's rebelliousness, for example, is counterbalanced here by great tenderness. 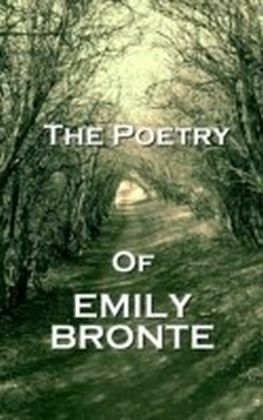 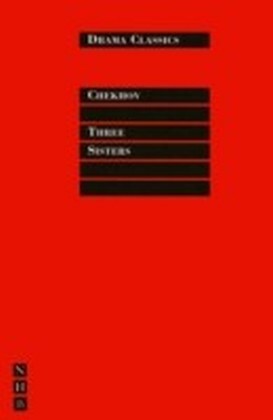 This selection of over seventy poems gives an idea of the variety of thought and feeling within each author's work, and of the way in which the poems of these three remarkable writers parallel and reflect each other.